Paul Spain talks with Brett O’Riley – the CEO of Auckland Tourism, Events & Economic Development (ATEED) – an organization of Auckland Council. Brett offers his business tips and expertise and shares his 20-year goal for Auckland to become a high-value innovation economy, developing strong and sustainable workforce opportunities for New Zealanders. This episode’s guest is Brett O’Riley and hosted by Paul Spain (@paulspain) with the support of Gorilla Technology and is a production of Podcasts New Zealand. 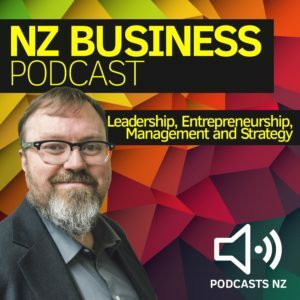 You can keep current with our latest NZ Business Podcast updates via Twitter @NZ_Business, the NZBusinessPodcast.com website and the NZ Business Podcast facebook page. 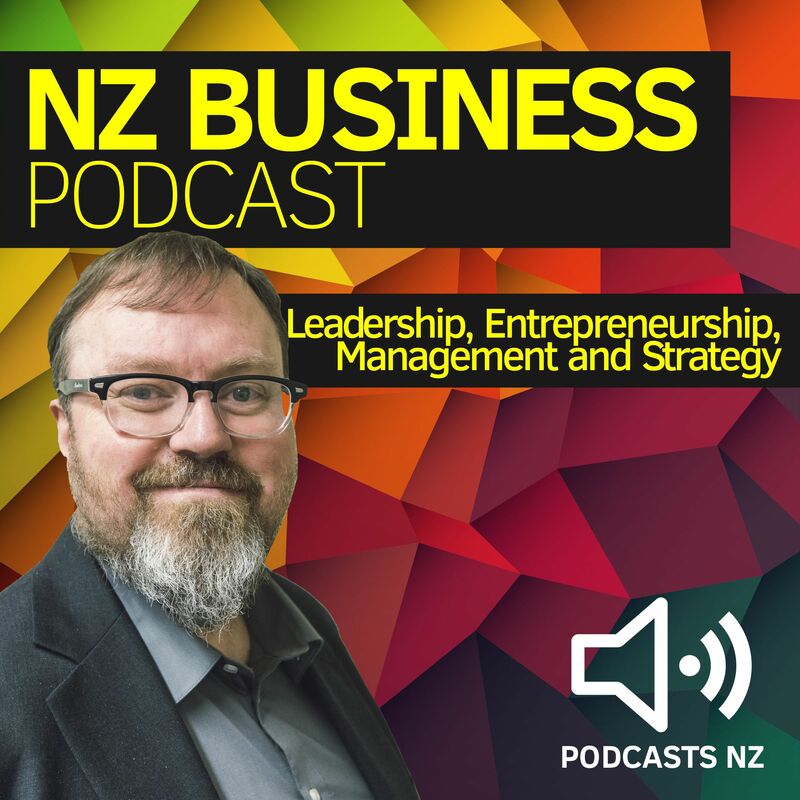 We’re just in the process of launching our new podcast – the NZ Business Podcast. Expect the first episode to be online with the next week.